On 7 April, a throne ordered especially for one of the French emperor's residences sold for £430,000. 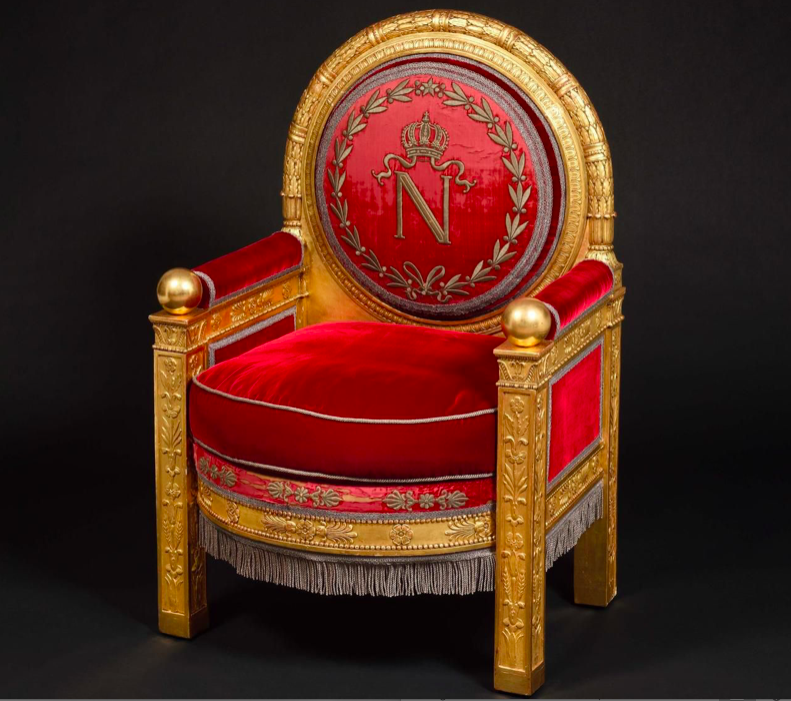 Napoleon's imperial seat sold for £430,000 on April 7 in Fontainebleau by Osenat auction house, almost ten times its low estimate. The historic object is one of the five thrones made for the emperor that once decorated his various residences. 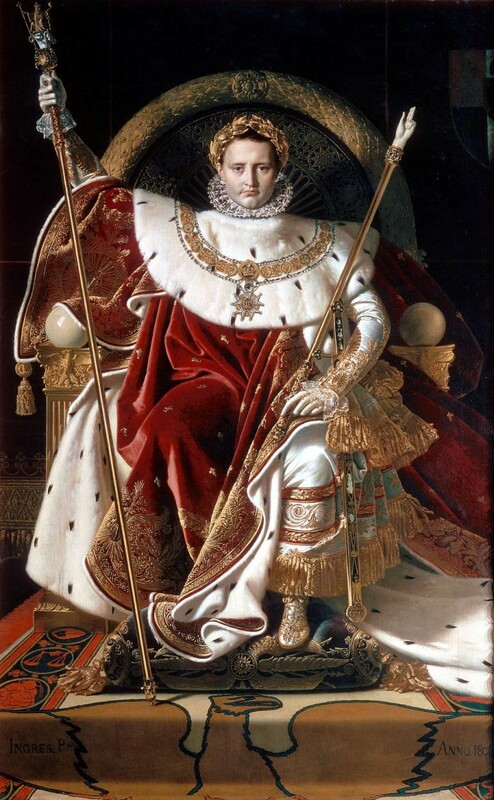 Each of the thrones commissioned by Napoleon is a masterpiece of cabinetmaking and illustrate his authority in the five places of power: the Tuileries, the Palais Saint-Cloud, the Paris City Hall and the two legislative assemblies. The powerful symbolism of the throne was of the utmost importance to the emperor, who liked to display his superiority over his subjects and the rest of the court. The ornate seat, therefore, had to embody the imperial power and be treated as a sacred object. 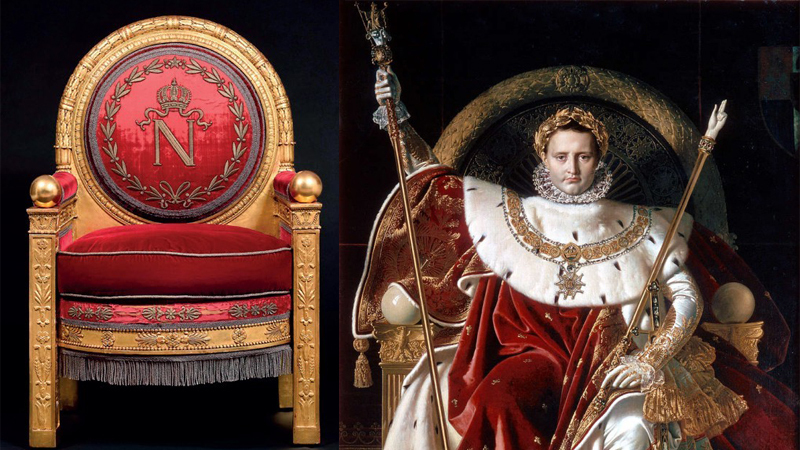 The majestic armchairs appear in several official portraits, one of the best known being Napoleon I on the Imperial Throne, an official commission by the young Jean Auguste Dominique Ingres, which includes all the symbols related to the authority of the emperor. This throne is slightly smaller than that of the Tuileries version and has the attributes present on the five thrones: the 'N' embroidered in the centre of the folder, supposed to represent the imperial regime, and the laurel. The gilded wooden medallion file is richly carved, as is the structure of the seat, on which one can see plant ornaments. The throne entered the auction room with a fixed estimate between £52,000-69,000, but sold for almost ten times its low estimate for a final price of £430,000. The personal items of the emperor, or any object of Napoleonic origin, have often excited collectors. 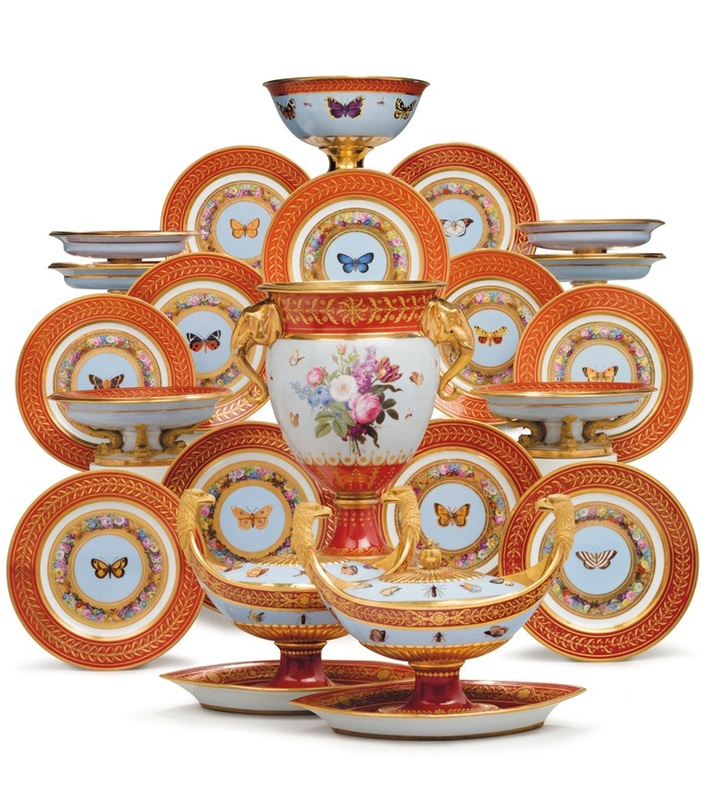 For example, a service of Sèvres porcelain once owned by Napoleon sold for £1.38 million as part of the David Rockefeller estate sale at Christie's in May 2018, a golden laurel leaf from Napoleon's crown sold for £530,000, six times its estimate, at Osenat in November 2017 and Napoleon's bicorne hat sold for £1.84 million in 2014. 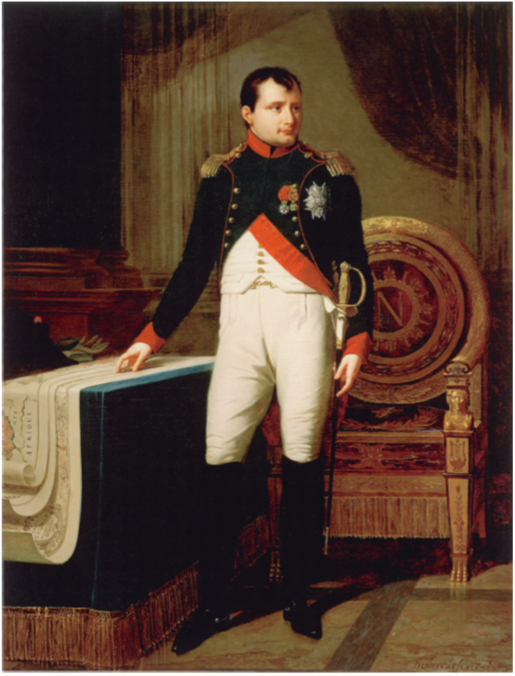 Find all the objects related to Napoleon I on Barnebys!